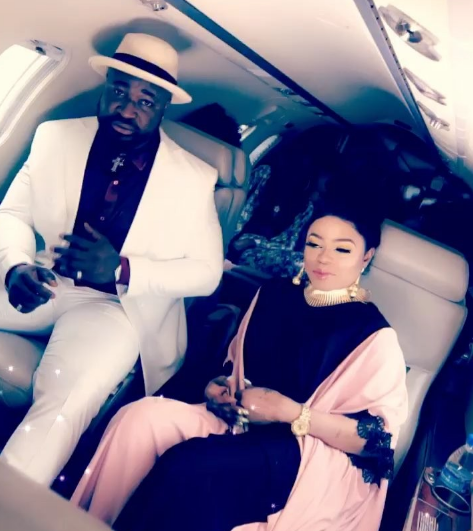 Singer Harrysong who has been going through Depression seems to have found people who will cheer him up, and Bobrisky seems like his catch. They’ve been friends for a very long time so we’re not surprised, Bobrisky has been promotion almost all his songs. But then again, seeing them like this in a plane sends alot of message, like there’s more to it than we see. 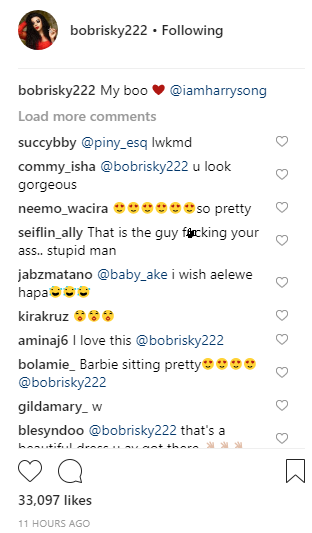 With Bob sitting on the lower part of the plane wearing a gown, and Harrysong standing like a guardian, We can only wish them the best, As a matter of fact their fans are already asking if they’re dating. Previous articleASUU Begins Indefinite Strike.